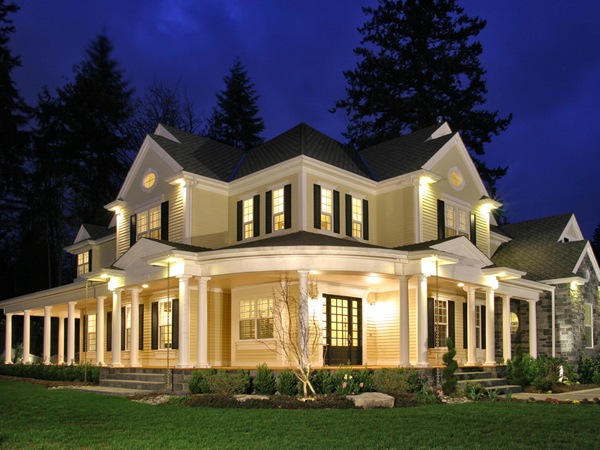 The Simone Terrace Country Home has 4 bedrooms, 4 full baths and 1 half bath. Step into the welcoming foyer and let it lead you to the stunning rotunda with an angled staircase to the comfortable second floor. The delightful family room is full of warmth thanks to the stylish corner fireplace. The wonderful kitchen is perfectly positioned between the formal dining room and the casual breakfast nook to provide convenience when enjoying meals. 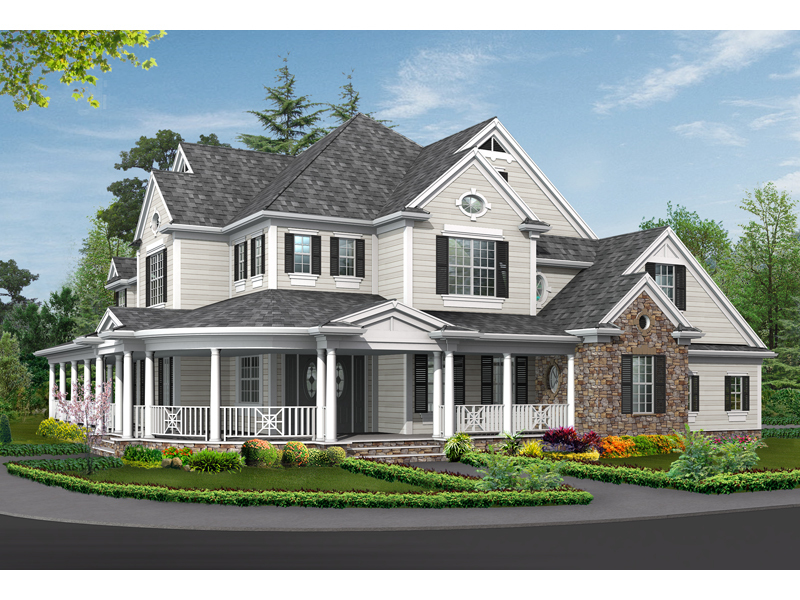 The Simone Terrace home plan can be many styles including Farmhouse Plans, Southern House Plans, Traditional House Plans, Luxury House Plans and Colonial House Plans.